Welcome to Through the Gaps, the UK's most comprehensive information and image fishing industry resource. 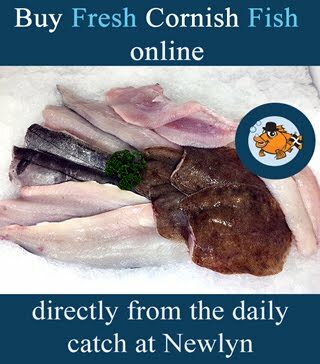 Newlyn fish market handles the finest handline, trawl, net & pot caught fish and shellfish including #MSC Certified #Hake, #Cornish Sardine, line caught bass, pollack and mackerel. 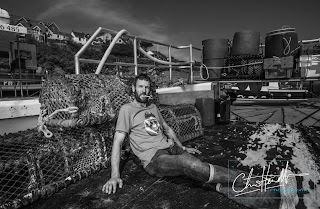 1000s of fishing industry images available from stock or on commission. Track the Newlyn fishing fleet at sea. Newlyn Fish Market - boats due to land. Sort of Educating Rita in Mevagissey. Maybe this is just an example of Mevagissey #humour calling goujons of monk by another name? Boxing day shopping - Sea, Salt & Solitude book. 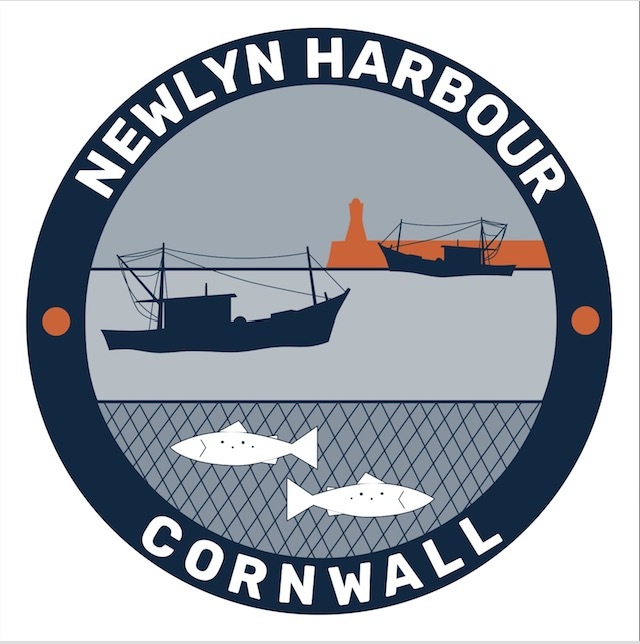 Catch up with the latest harbour news and information. 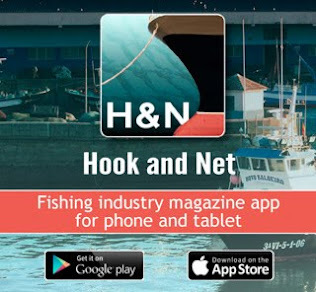 Get Hook & Net for free! Your free-to-download fishing industry magazine! 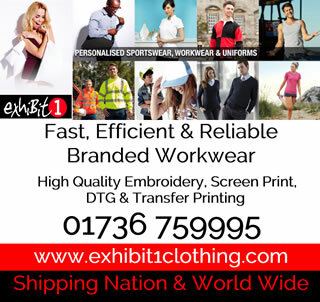 Make us your first port of call for local suppliers of quality branded workwear! Your local service for all online surveillance and webcam hosting services. Latest fishing news from the Ajax hake netter. Fishing News - latest issue. This blog is archived by the British Library. This work by Laurence Hartwell is licensed under a Creative Commons Attribution-NonCommercial-ShareAlike 3.0 Unported License. Based on a work at blog.through-the-gaps.co.uk. Permissions beyond the scope of this license may be available at http://blog.through-the-gaps.co.uk/p/phot-request.html. For fans of fish and fishing, food and photography. 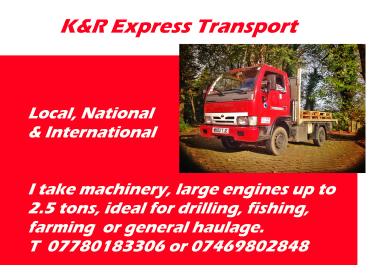 Fishing or boat gear collect or deliver. The views expressed in comments published on throughthegaps.co.uk are those of the comment writers alone. They do not represent the views or opinions of throughthegaps.co.uk, nor do they represent the views or opinions of any entity of, or affiliated with throughthegaps.co.uk. Comments are moderated before being posted live; however, throughthegaps.co.uk reserves the right to take down comments at any time and will not accept anonymous posts directed at named individuals or organisations. ©Laurence Hartwell 2014. Powered by Blogger.